Saint Luke’s and Liberty hospitals on Monday announced an agreement to partner on the provision of cancer care. 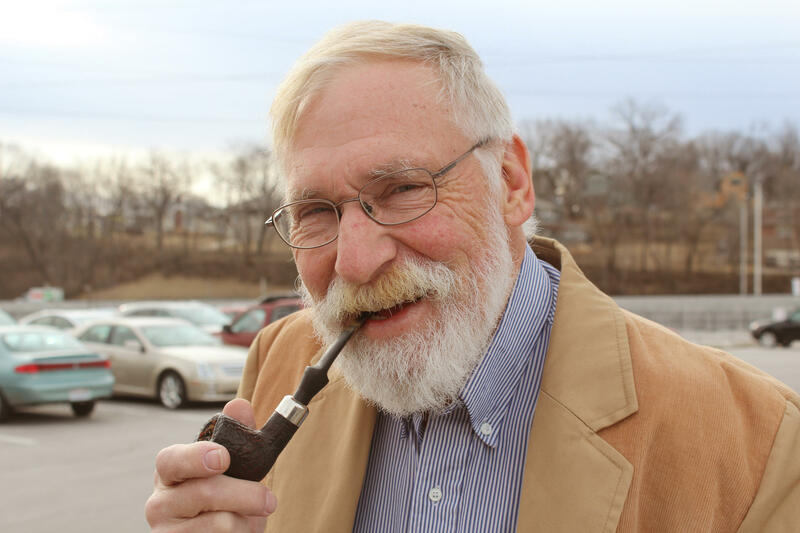 Longtime Kansas City journalist Dan Verbeck retires from KCUR Friday. Verbeck started his broadcast news career more than 40 years ago. He spent most of those years in Kansas City. His departure signals the end of an era for radio listeners in the city, who have heard him on KMBZ, KMBR, KCMO and most recently on KCUR. Dan sat on the other side of the microphone this week to talk about his career, his favorite stories and what he will miss about reporting. 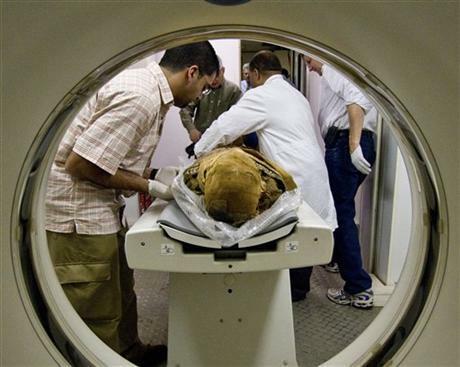 While doctors typically focus their time caring for living patients, one Kansas City cardiologist has spent the last few years examining the health of mummies. Yes. Mummies.